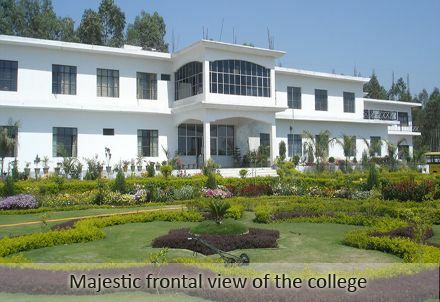 The Rajiv Gandhi Memorial College of Education is 80 Kms, from University of Jammu, 4 Kms. from Kathua railway station and 4 Kms. from Lakhanpur which is gateway of Jammu & Kashmir state. 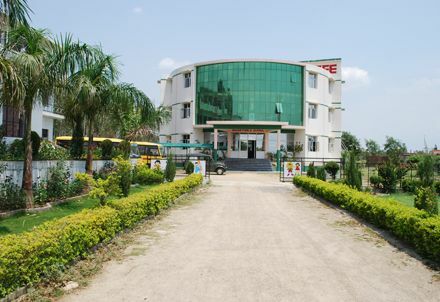 The campus on the National Highway thus providing well connectivity through road and rail. 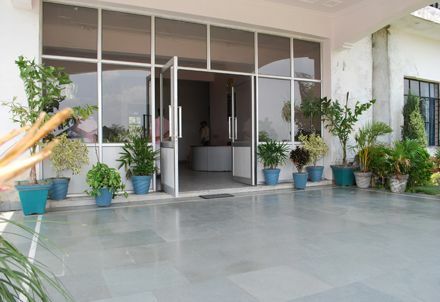 The vast campus has lush green lawn and open space for clean and healthy environment. 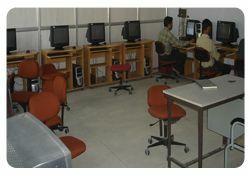 The Rajiv Gandhi Memorial College of Education was established in the year 2003. They have adopted latest methods of imparting education to the students with the use of audio-visual aids. 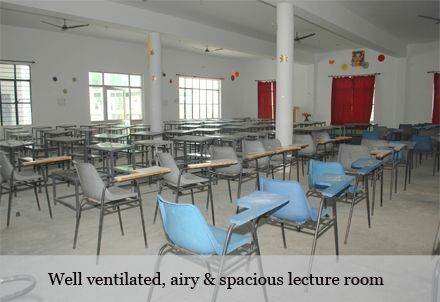 The college infrastructure speaks high of itself with well ventilated and spacious class-rooms, voluminous library, computer lab, science lab,etc. we have a sole motto of rolling out trained teachers with good personality so that they help to make a healthy society and Nation. 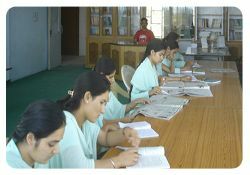 The college is run by highly experienced management and staff with a spirit of service before self. 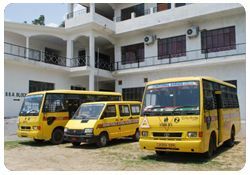 The Rajiv Gandhi Memorial College of Education is recognized by the Government of Jammu & Kashmir and affiliated to University of Jammu for imparting instructions in Bachelor of Education Course. The admissions are done strictly on merit basis by University of Jammu authorities. The College has provided accomodation to the south campus, University of Jammu for the establishment of Administrative and Academic blocks to conduct presitigeous MBA course, as a goodwill gesture without the consideration of any material gain.